From 07 to 09th September, Castelló d'Empúries makes an exciting journey through time to the middle ages. The Trovador earth festival transforms the population into a great cultural and festive space that revives its medival splendor. 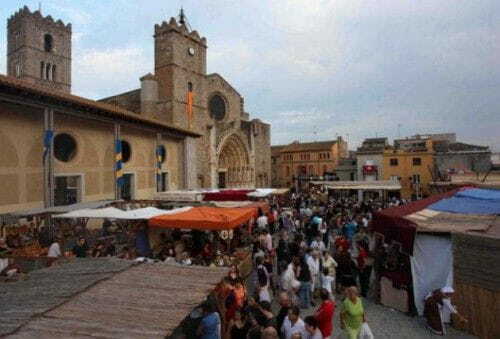 Check the program on the website http://www.terradetrobadors.com/ and do not miss the most important cultural and festive event of the whole year in Castelló d'Empúries.